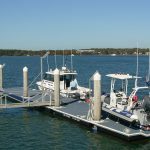 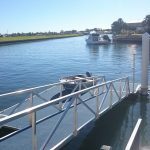 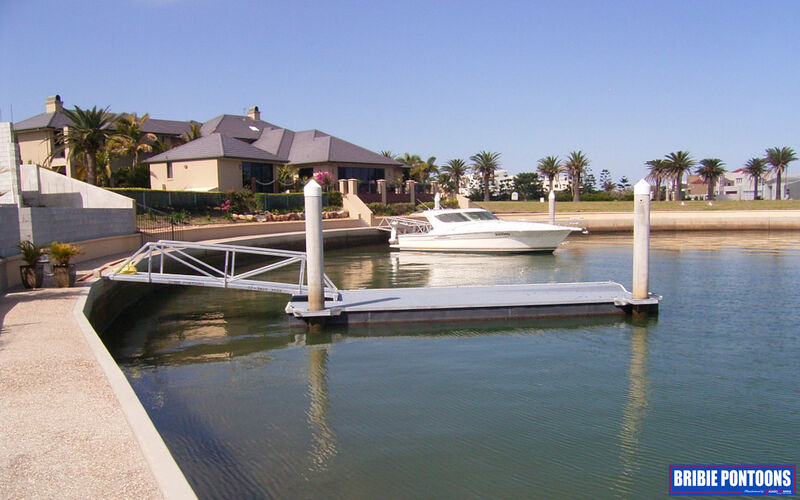 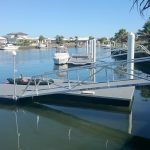 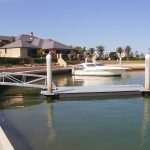 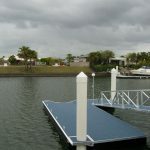 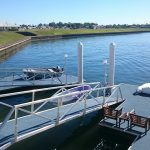 At Bribie Pontoons, we also offer specialised Pontoons. 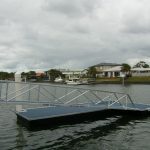 Our custom pontoons options include End-On configurations, duel pontoons with single access and more. 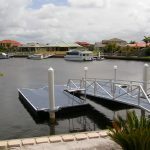 Please contact the Bribie Pontoons office anytime for more information.